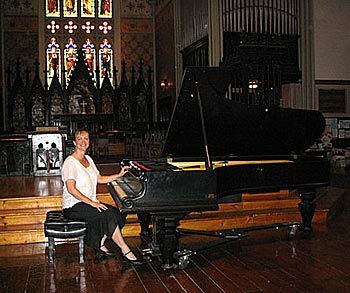 Michelle Kyle is available to accompany singers and instrumentalists for concerts, auditions, and exams in the no travel fee area, including Kitchener-Waterloo and London. 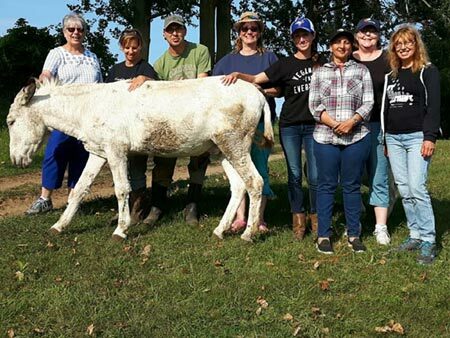 Michelle Kyle teaches Animal Reiki certification classes in Monkton, Kincardine, Princeton, and Barrie, Ontario. Animal reiki involves peaceful meditation with animals to relieve stress and promote healing for animals and people. Michelle was the first to offer Level 3 teacher training in Canada.